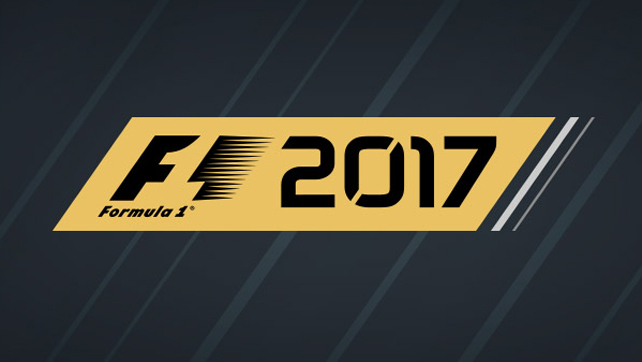 With a predictability akin to a Mercedes being in pole position, F1 2017 gets some more coverage as we approach the British Grand Prix weekend. If you were expecting some nice cut slow-mo CG shots with some orchestral music, think again, this time it’s the sensational Max Verstappen putting it through its paces at the Red Bull headquarters in Milton Keynes. There’s some great insight into how the drive feels compared to the real thing, and what’s different from last years game. Of course, he’s paid to say that and make us think we can all be F1 drivers… but I’ll take it. Being in a yearly release cycle it’s sometimes hard to get excited for a nip and tuck, which is pretty much what this looks like for F1 2017. However, given the rule changes this year are setting lap times tumbling with each race weekend and new records being set, it’s probably going to be the fastest game for a long time, and that’s got me quite excited for it. 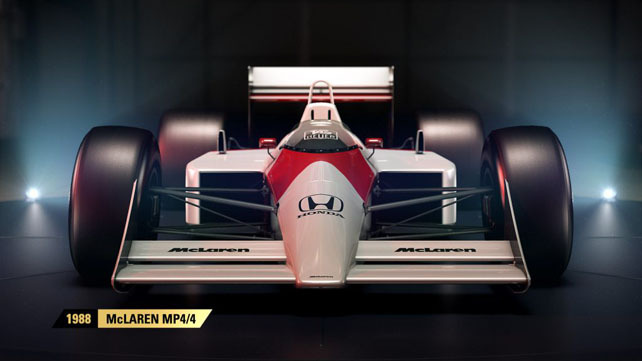 Throw in legendary cars available to drive like the Williams FW18, McLaren MP4/4, Ferrari F2002, and the Renault R26 to name a few. That’s a lot of championship winners to go alongside the official grid roster from this year. Promising a deeper career mode (and last year’s was no slouch), more multiplayer options and a new Championships game mode, we could be looking at one of the definitive editions of the series. If only they started adding historic racing tracks alongside the more sanitised versions we get in today’s sport… F1 2017 will be out on 25th August 2017 just in time to pick up after the summer break and get your PS4, PC or Xbox One revving. Check out loads more video over at the games YouTube channel or more details on the CodeMasters official blog.